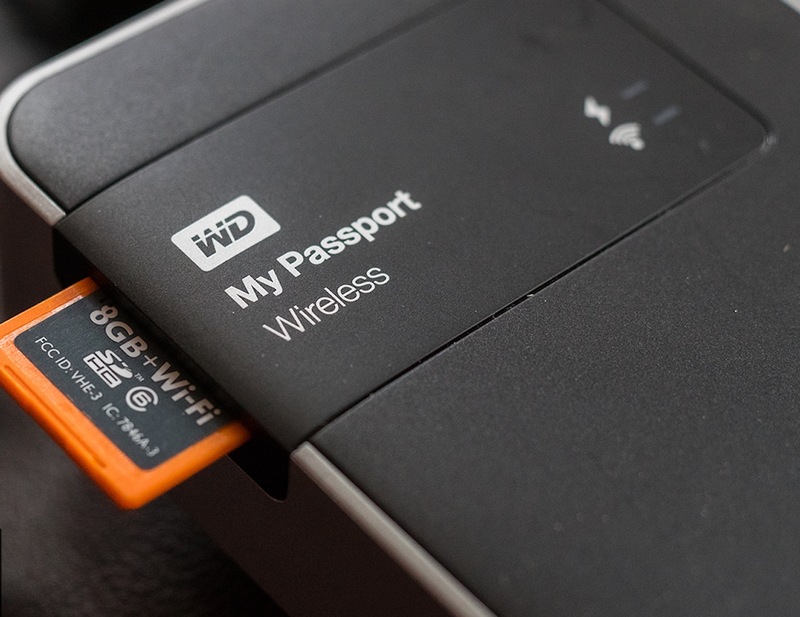 Always have your files on hand with the WD My Passport 2TB Wireless Hard Drive. 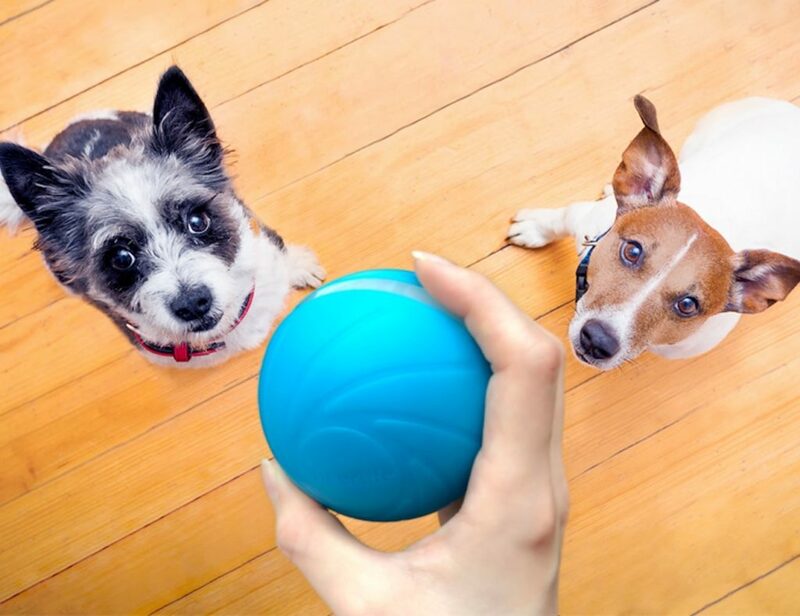 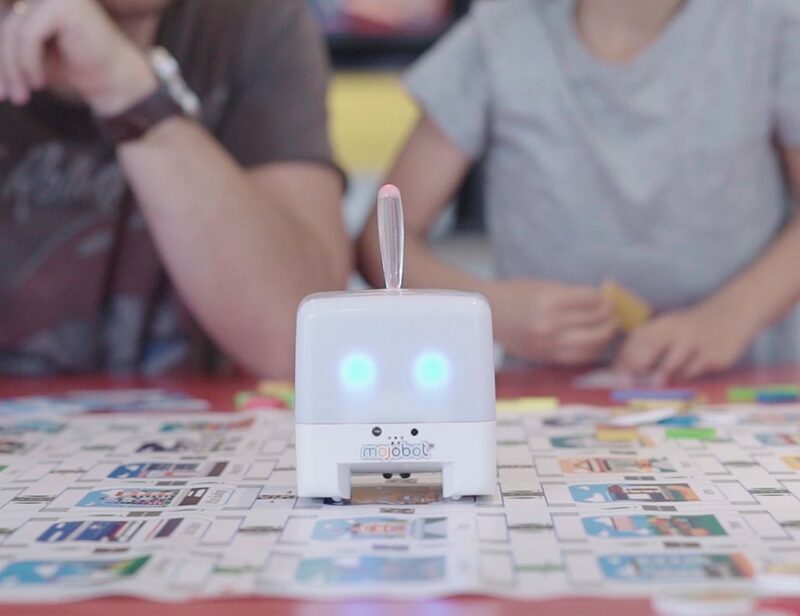 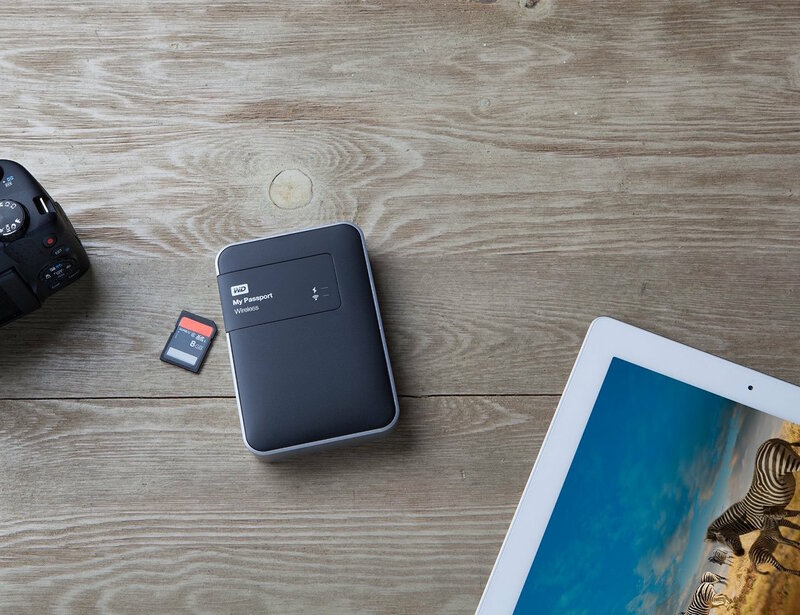 Connecting seamlessly to your laptop, desktop, or mobile device, this small yet mighty hard drive is capable of connecting to up to eight devices all at once. 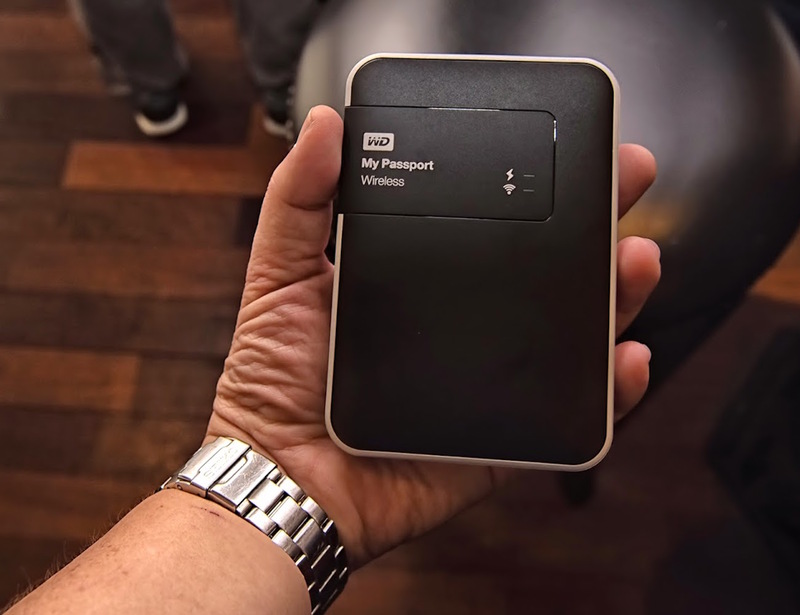 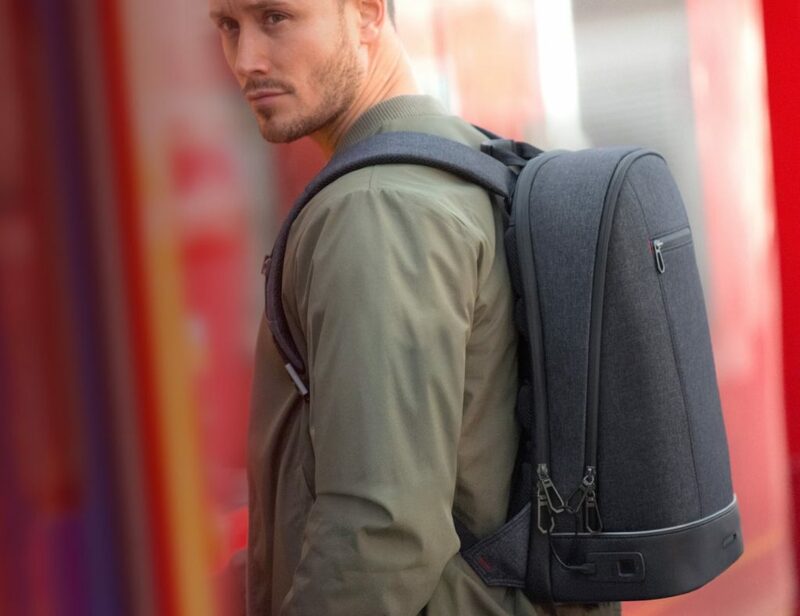 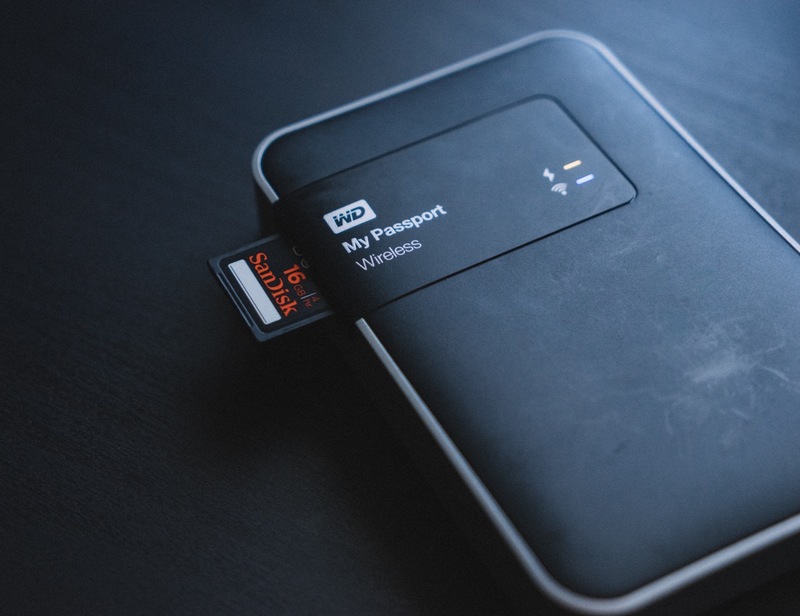 Requiring no internet to connect and using its powerful built in battery, the My Passport Hard Drive allows for six hours of video streaming and can remain on standby for an incredible 20 hours. 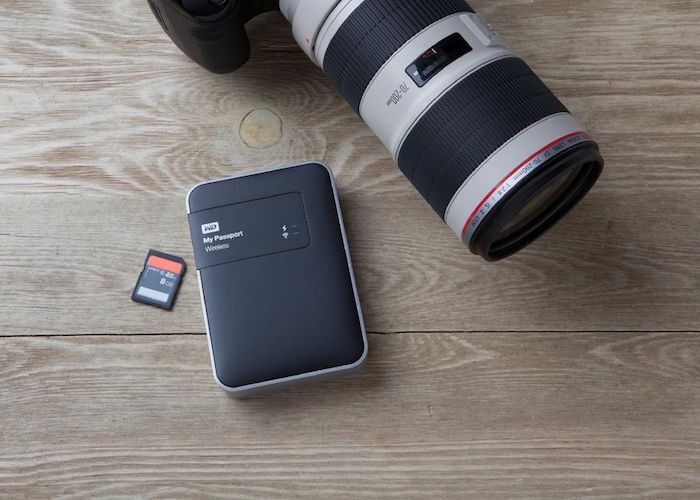 The My Passport Hard Drive is also equipped with a convenient port for your SD card so you can back up and transfer data and files without downloading them first. 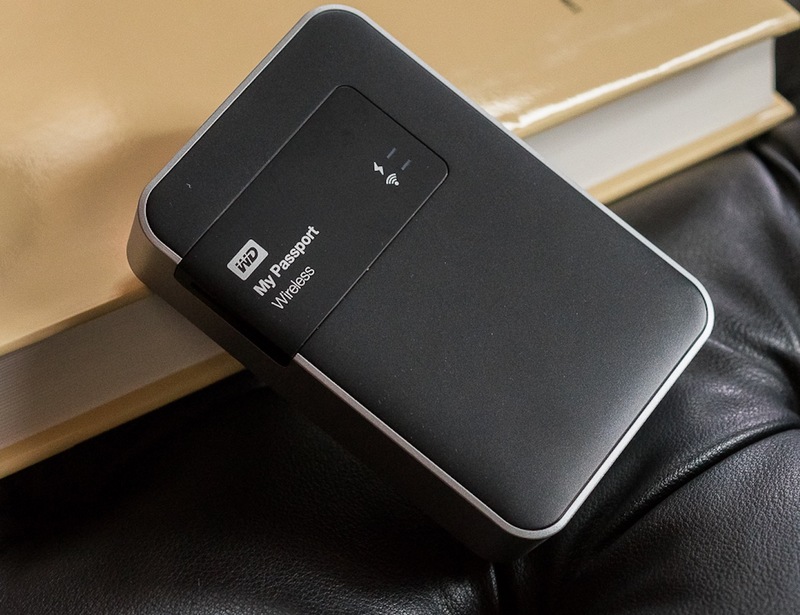 With two entire terabytes of storage, the My Passport Wireless Hard Drive has more than enough space.